Allison earned her Bachelor of Arts from Loyola College in Maryland and her Master of Science from Purdue University. 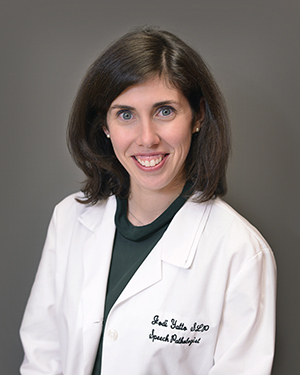 She is licensed by the state of Maryland and holds her Certificate of Clinical Competence in Speech-Language Pathology. She is a member of the American Speech-Language-Hearing Association. Jodi earned her Bachelor of Arts from the University of Maryland and her Master of Science from Boston University. 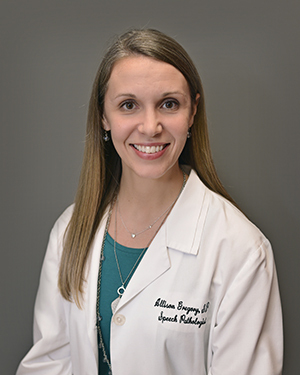 She is licensed by the state of Maryland and holds her Certificate of Clinical Competence in Speech-Language Pathology. She is a member of the American Speech-Language-Hearing Association.